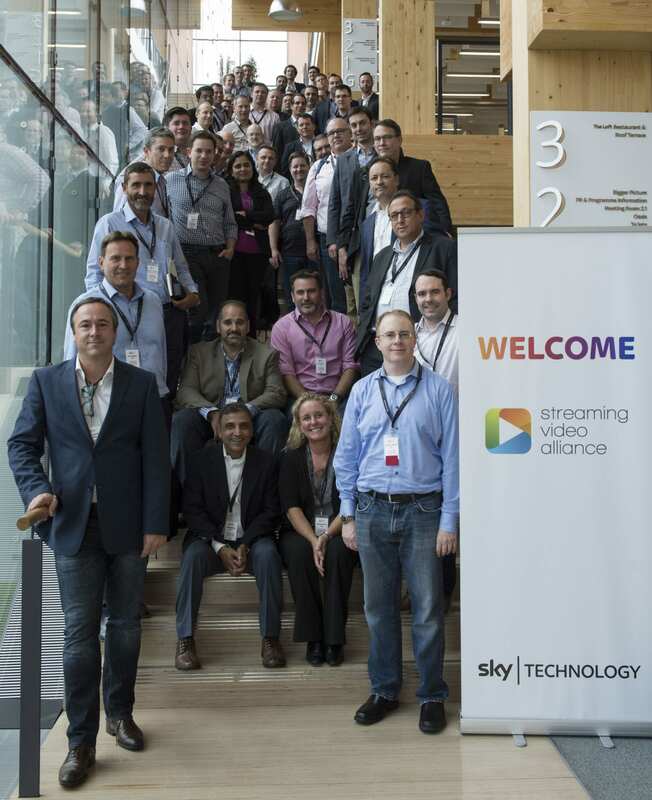 The Alliance’s First European Meeting, hosted by Sky at their main campus in Osterley, London was a great success. Over 70 attendees gathered at the Believe in Better Building to listen to presentations and discuss the Alliance’s work. Stephen van Rooyen, CEO UK & ROI, Sky delivered the keynote. Following the keynote and morning plenary, attendees joined active technical discussions in the Working Groups breakout sessions. At the end of the day, Sky treated guests to a private tour of the Sky Studios and a fantastic networking reception.